RCR engineers frequently come across vessels with no smoke or CO alarms that have fire risks and ventilation issues. River Canal Rescue (RCR) is urging boaters to pay more attention to vessel maintenance and safety following an increase in the number of call-outs for faults caused by what it describes as a general lack of maintenance. In 2016, this amounted to 948 call-outs, in 2017 there were 1031 and in 2018 RCR had 1081 call-outs due to lack of maintenance and safety, together with continuing fires and CO poisoning incidents. “Boaters who fail to maintain their vessels or pay attention to boat safety put themselves and others at risk,” said RCR operations director, Jay Forman. 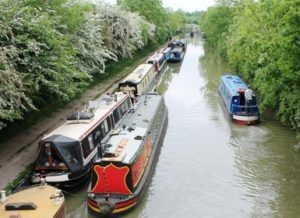 The Canal & River Trust has finalised the sale of its wholly-owned marina subsidiary, BWML, in a transaction that sees Lloyds Development Capital (LDC) invest in the business, supporting the existing management team. 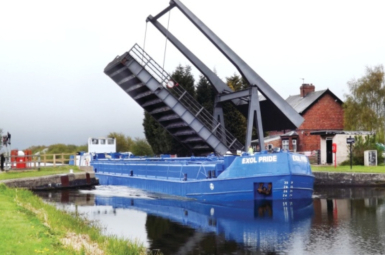 What future for freight on the UK canal network? 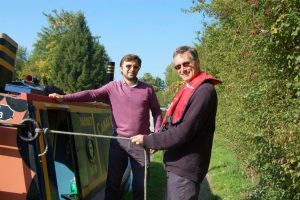 Canal & River Trust will move resource from its centrally based roles into its six regional customer-facing teams to improve customer service and engage with local communities. The changes will be made as part of the trust’s waterways and well being strategy and will see operational management roles adapted to meet the requirements of the new regions. 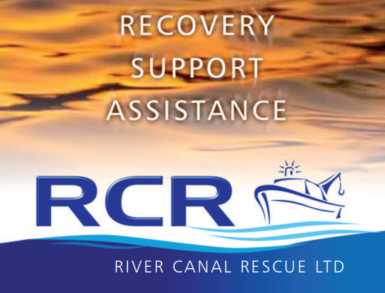 Richard Parry, CEO, commented: “The Trust has been repositioning as a charity for the waterways and well being, with a new structure that has seen us move from ten waterways to six larger regions, with some activities previously managed centrally now devolved to these regional teams, and a reduction in senior manager numbers overall.